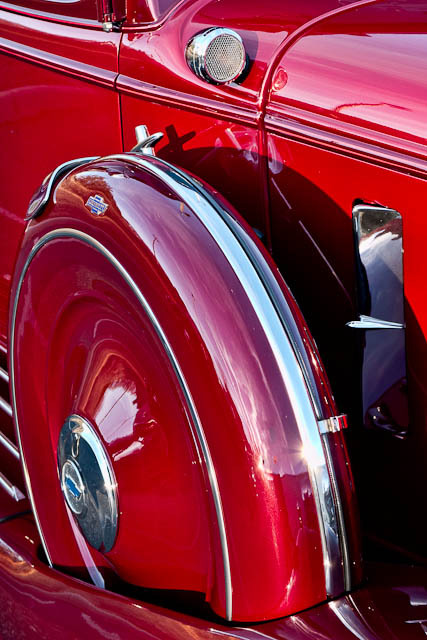 This 1930s vintage Chevy is definitely “red”…candy apple variety if you’ve ever painted a model car…or a real one. Saw it parked and stopped to snap a picture. going though my daily blogs saw this image and thought it was Scott Kelby’s, nice detail and sharpness.